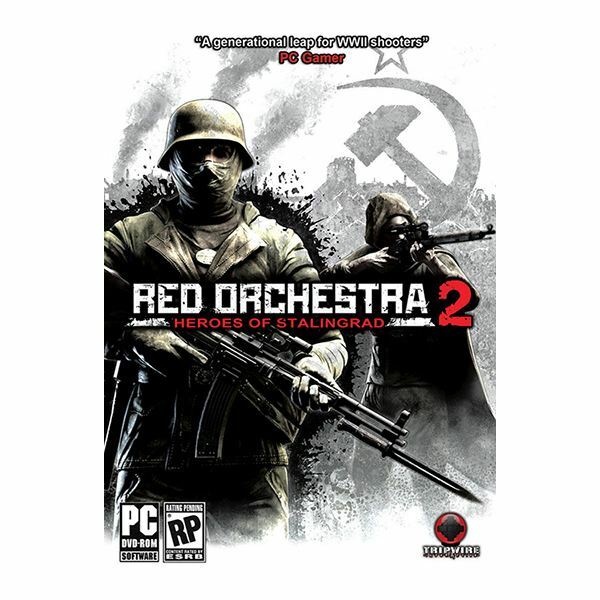 The original Red Orchestra is a huge progression from the general tedious elements of FPS’s, bringing a variety of immersive and realistic elements to shooters. Though there are others in the genre, like Arma 2 or the Project Reality series of mods, Red Orchestra will certainly do if you like your shooters to rely less on the fun element and more on a truer strategic experience. Red Orchestra 2 will feature all the elements which made the first game successful, including no cross-hair for realism in aiming, no health bar and damage depending on where you are hit, ways to cover and emphasis on multiplayer. The latter feature promises more units (up to 64 in a 32vs32 tank skirmish) where battle co-ordination should prove immensely fun. Though the game will feature cutting-edge eye-candy, by way of the Enhanced Unreal Engine 3, the main focus here is on heftier and more complex game-play that distances the game from your run-of-the-mill shooter. One shot in the chest brings you down, no more rage-twitching; if you are shot in the legs you move slowly and it will take time to heal, no health packs included. Don’t forget to keep count of your bullets because the game certainly doesn’t tell you when your magazine is up. Indeed many await the release of Battlefield 3, which is itself a solid title, and other upcoming video games in the genre (i.e. Hard Reset, Planetside 2) but perhaps Red Orchestra 2: Heroes of Stalingrad should suit more mature audiences. The game is scheduled for release on August 30th, a few days from the publication of this article. The Elder Scrolls series has attracted almost any type of gamer, from your traditional trigger-happy rager to cultured role-players who’ve begun with die throws and stats. TES has managed this due to the huge nature of the games, which effectively become any genre depending on who plays them. Recent criticism, in the ever-ebullient cauldron that is the TES community, include a general numbing-down of the games to expand Bethesda’s audience with somewhat of a departure from their RPG orientation. Many await Skyrim’s release, particularly after the Quakecon showing which left people cheering wildly like at some sports event, and the game should not disappoint. A new engine is used and new levelling mechanics, which are closer to Fallout 3 and depart from the overly-criticised Oblivion, a new storyline which should keep the Dragon Born enthralled, new Radiant AI system and, last but not least, dragons. Many people called for dragons since Morrowind, and they became more sought-after than a golden fishy-stick. 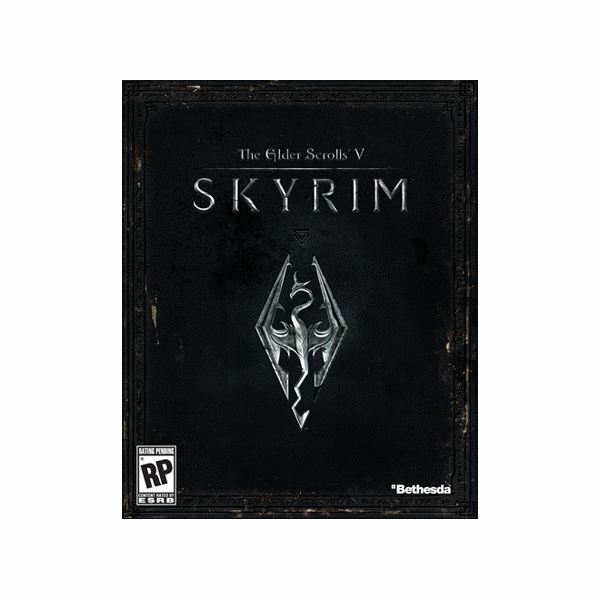 Skyrim is one of the most awaited upcoming video games and will see its release on the 11th of November 2011, or 11/11/11. The Frostbite 2 engine looks nearly spectacular, with new radiosity effects, MLAA, Realtime subsurface scattering, and improved environmental destruction. Do most people care? I doubt it, since new graphical features almost always look like gibberish to non-developers or less-than-competent enthusiasts, but you might care about improved destruction, or a better version of Robert Kihl’s destruction masking already featured in Battlefield Bad Company/2 and BF1943. Destroy everything within your sights! Battlefield 3 will likely be about online fun and stunning environments, like BFBC2, and the massive player base– most of whom I found more forgiving than some of the other popular FPS’s (though they still camp respawns)– should ensure great multiplayer experiences. Why not blow up a skyscraper with an RPG, since DICE has already given us a peek into New York/Paris theatres of war? In short, more unlockable weapons, the return of Jets like the F18 and Mig29 (loved the interceptor in BF2), up to 64 players on PC and more purpose for reaching the higher ranks should make BF3 one of the more awaited shooters late this year. 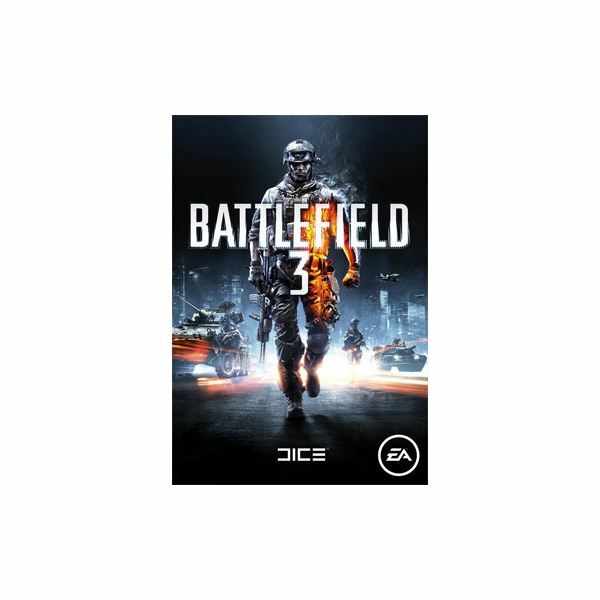 Battlefield 3 should see its release in the last days of October 2011. Oh yes, believe it, a reboot of Burgertime is well on the way to being released and should provide fun for all those who shed a nostalgic tear thinking of all the squashed eggs and sausages by Peter Pepper. It is undoubtedly difficult to revamp old arcade games, particularly since the demands of new gaming audiences are entirely different compared to the old brigade, but at least this is an admirable attempt at the Data East classic. The game play is generally the same though you’ll get to stamp on those tasty beef-patties in a 3D environment. 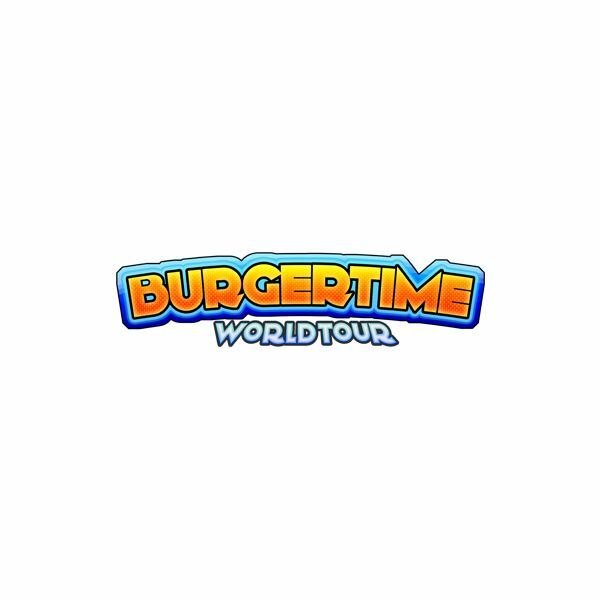 It is no joke, and Burgertime is definitely deserving in any upcoming video games' list, particularly as it should be released soon. The multiplayer mode will feature all the achievements, unlockables, trophies and chatting that everyone expects nowadays, and you can also play a 4 player local game. Monkey Paw games have given no exact release date, simply setting it to the 3rd Quarter of 2011. Expect a release soon: meanwhile check the Facebook page for news! SWTOR promises to be an online experience which differs from traditional MMO, an experience where players will be able to get together in a party to travel through the vast storyline which Bioware has been working on. Rather than just about levelling and raids, SWTOR should offer an ampler experience while still retaining the fast-paced elements of party-based combat (tanks, ranged and so forth). The Eternity Vault demo looked pretty impressive, though it still primarily relies on good old fashioned raids for up to 16 high-level players. What makes it different is a larger involvement in what seems a narrative-driven title, despite the online focus; this slightly different approach, a pleasant variation on the current MMO model, is particularly evident in the Taral V demo, a rescuing operation for high-level characters. The Old Republic will feature the new Hero Engine, by Simultronics, which is specifically designed for easier MMO building. However the first showings of the game have been criticised due to their “cartoony” look, though things are likely to change until the final release of the game. 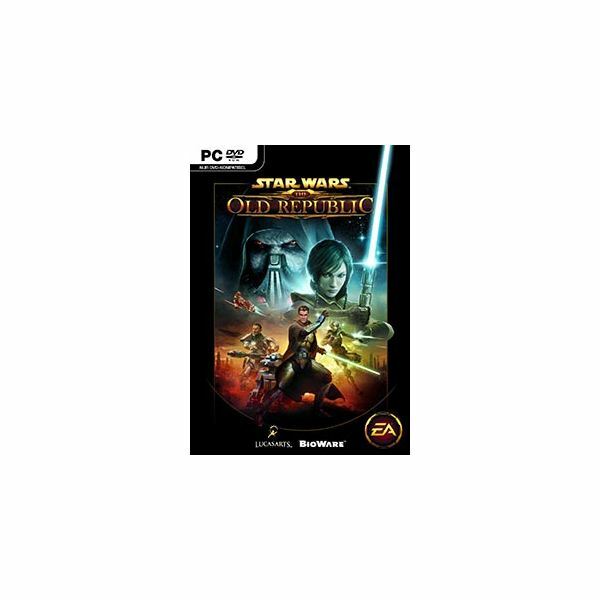 SWTOR is due for release sometime in the fourth quarter of 2011, no date specifically set.